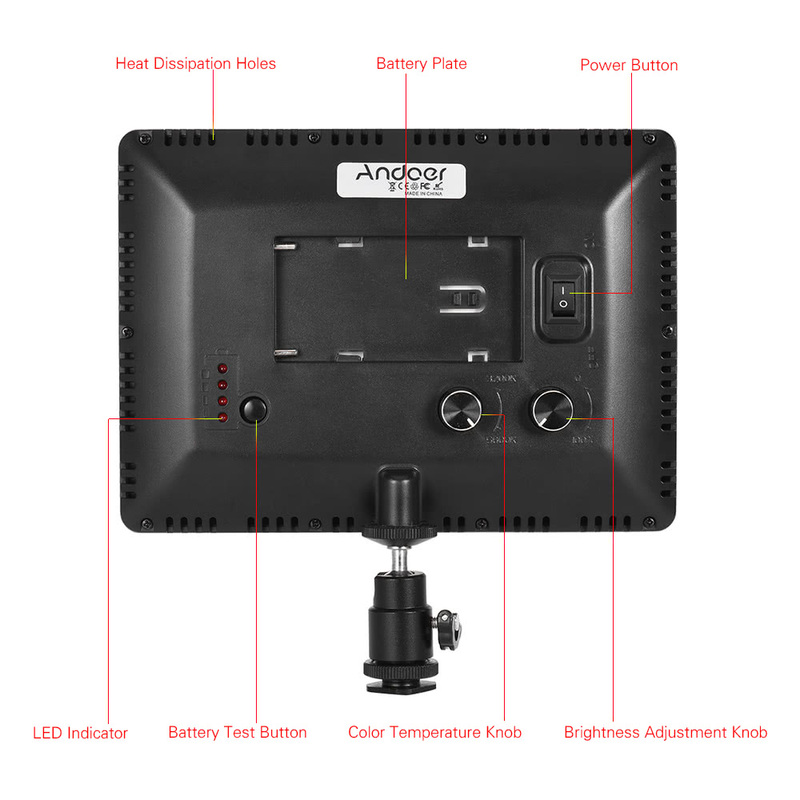 Andoer PAD-112 is ultra slim and very easy to operate. It supports stepless brightness and color temperature adjustment. 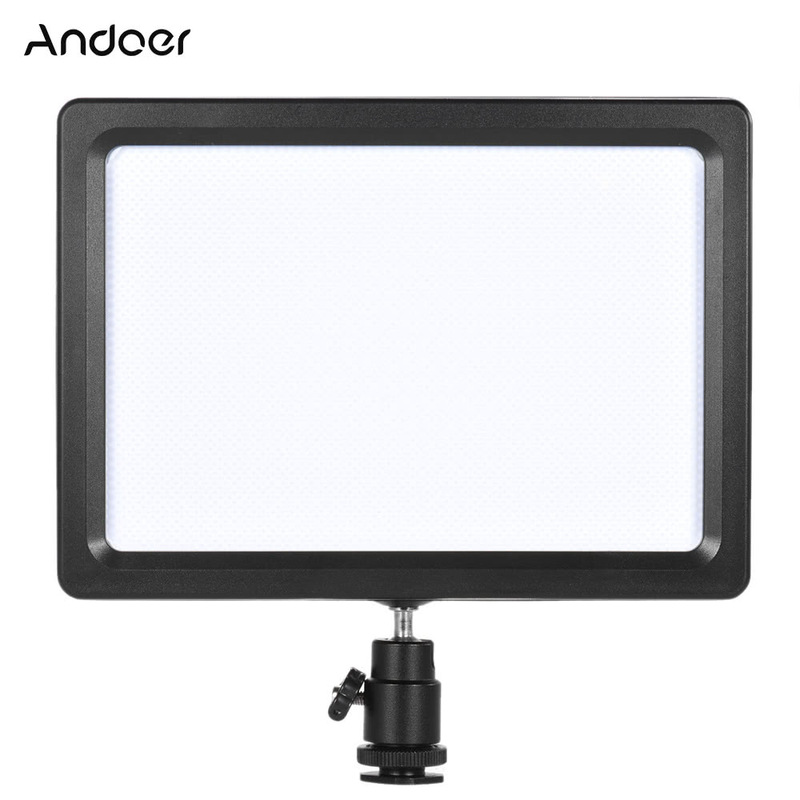 Wanna create different lighting effects, one Andoer PAD-112 is enough. 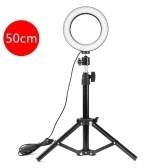 What's more, one mounting adapter is included, and it supports 360 degree rotation, easier to use. 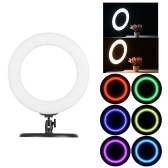 112pcs LED beads, super bright and high quality. 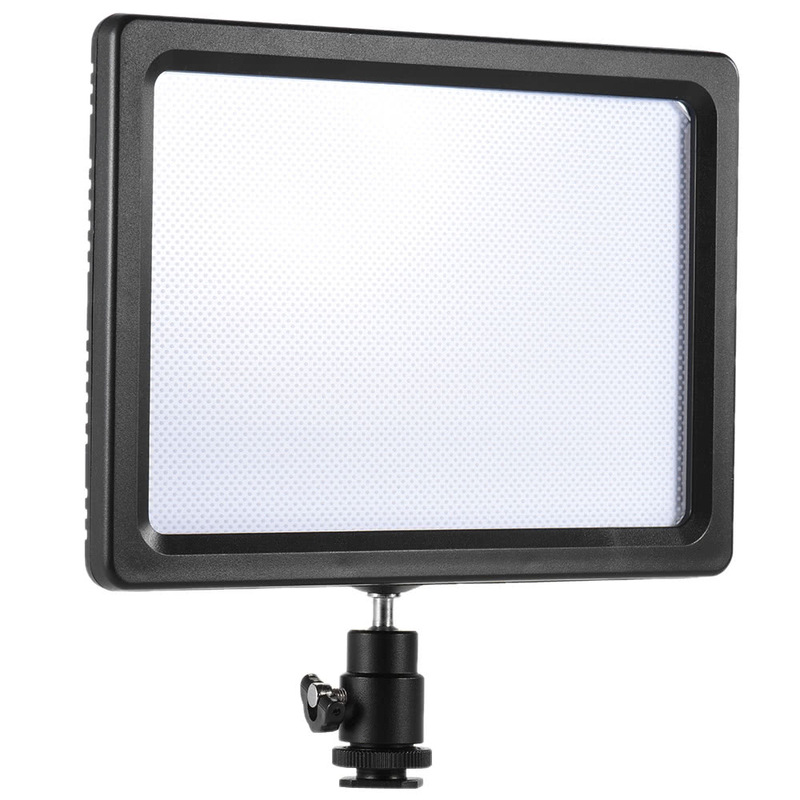 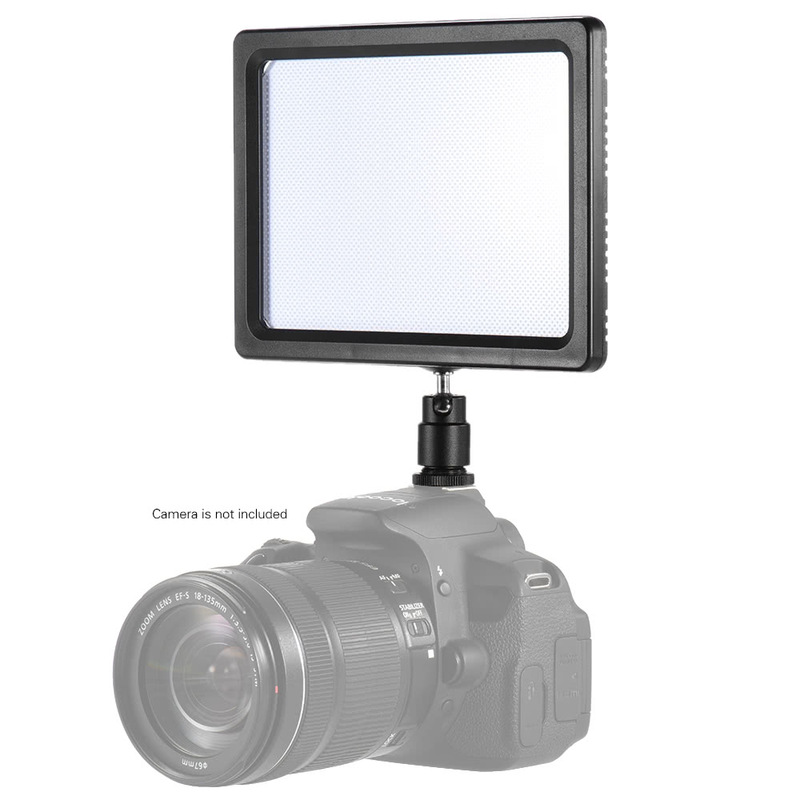 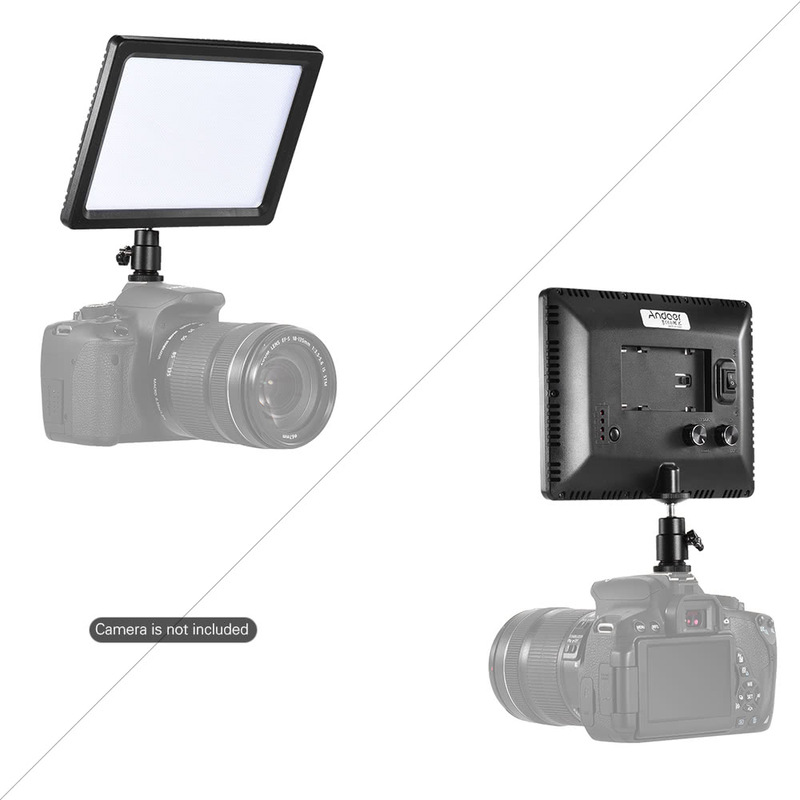 Support 0-100% stepless brightness adjustment, fits different shooting environment. 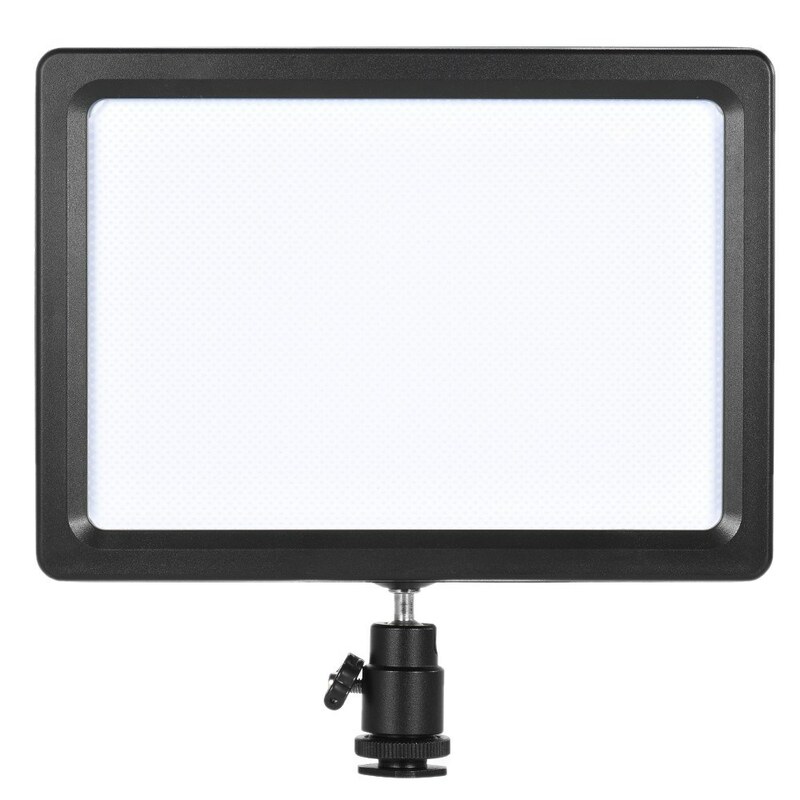 3200K-5600K adjustable color temperature, better to meet your different needs. 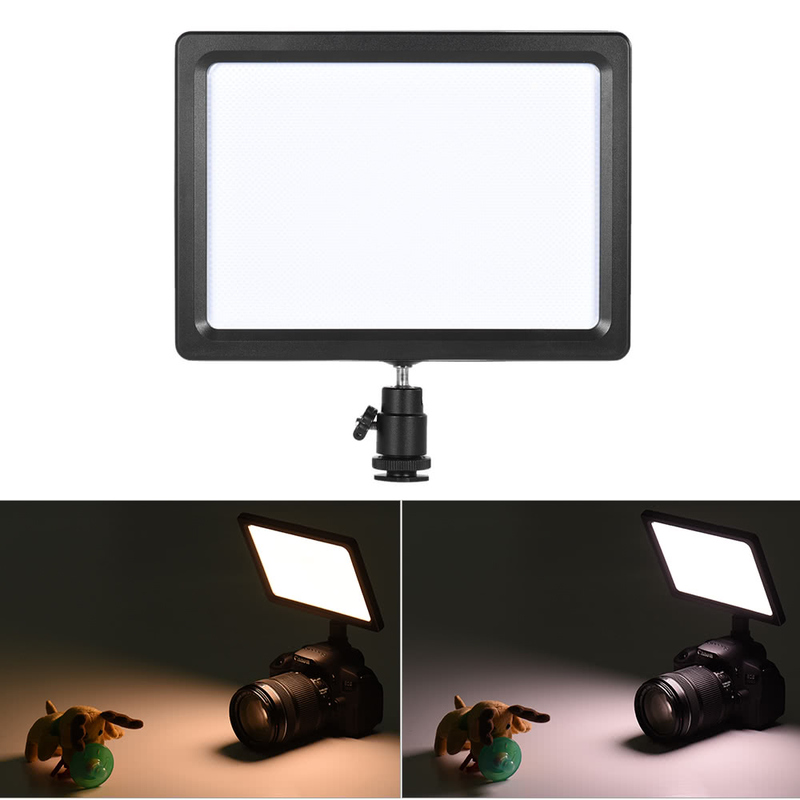 High CRI 85+, help to restore the true color of the objects. 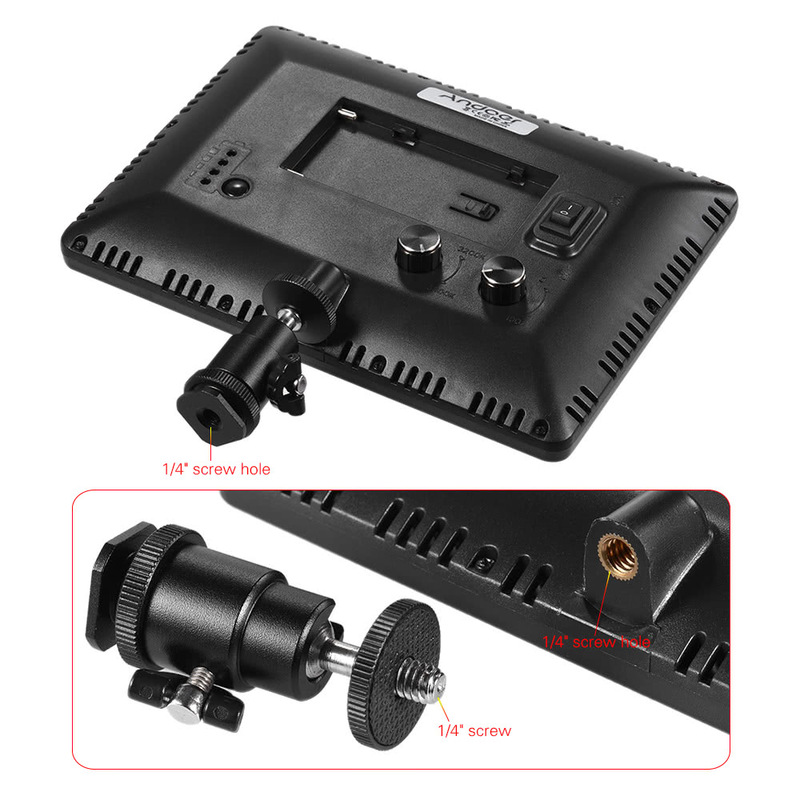 With battery test battery to help you know the battery status. 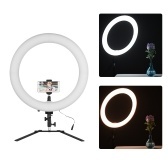 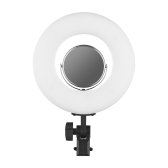 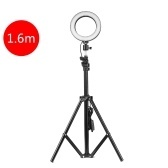 Comes with a 360 degree mounting adapter, easy to arrange the lighting according to your needs. Ultra slim and lightweight, easy to use.